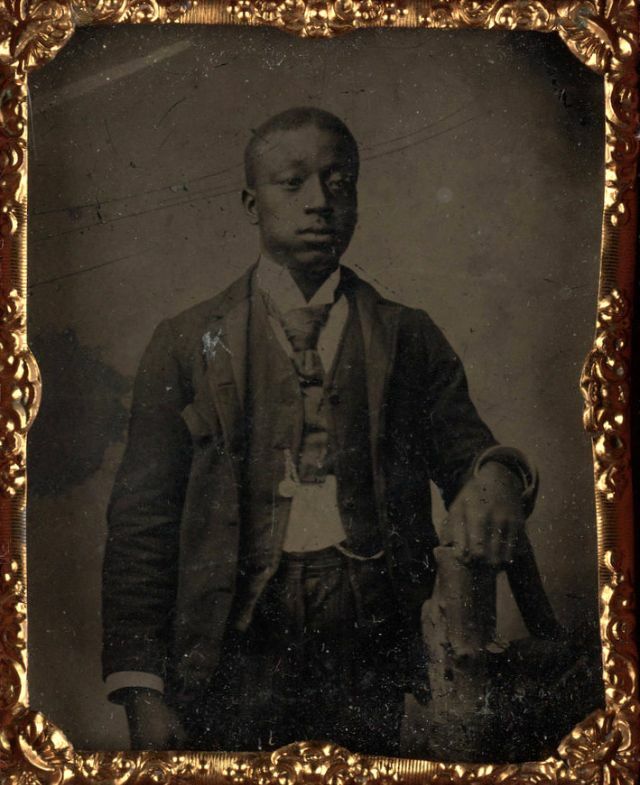 For more than 25 years, Randolph Linsly Simpson, a white man, collected objects relating to the African-American experience. 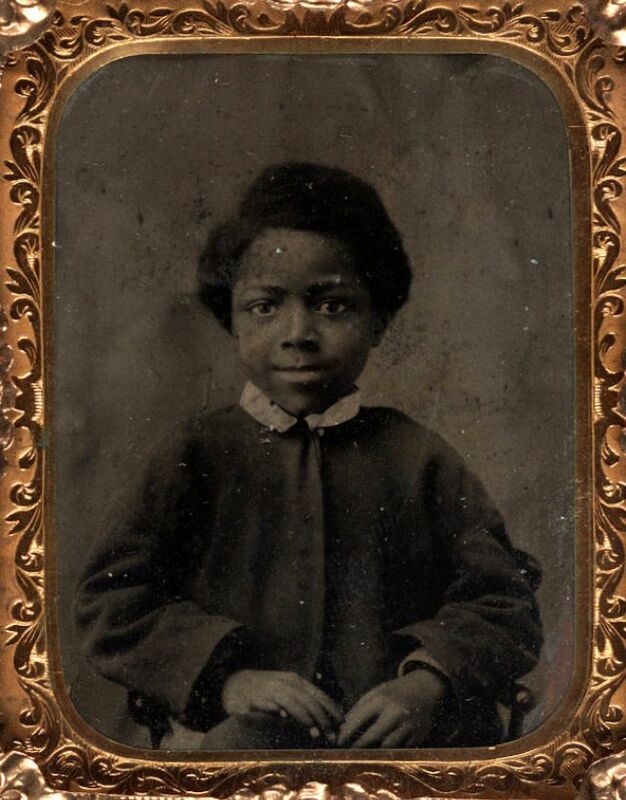 He developed a deep appreciation for African-American culture that dates to his childhood in Rochester, New York. 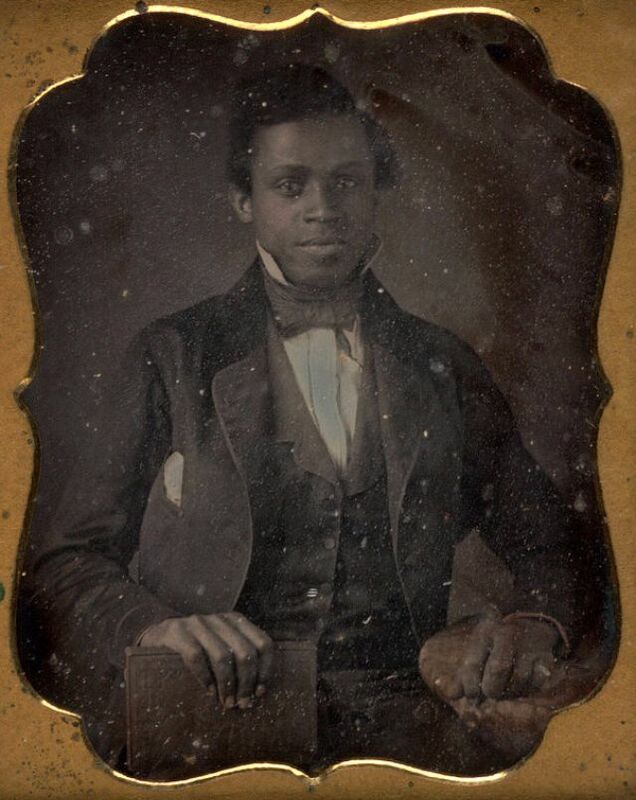 His passion for collecting grew over the years, fueled by a desire to preserve the material record of black history in America which was rapidly disappearing. 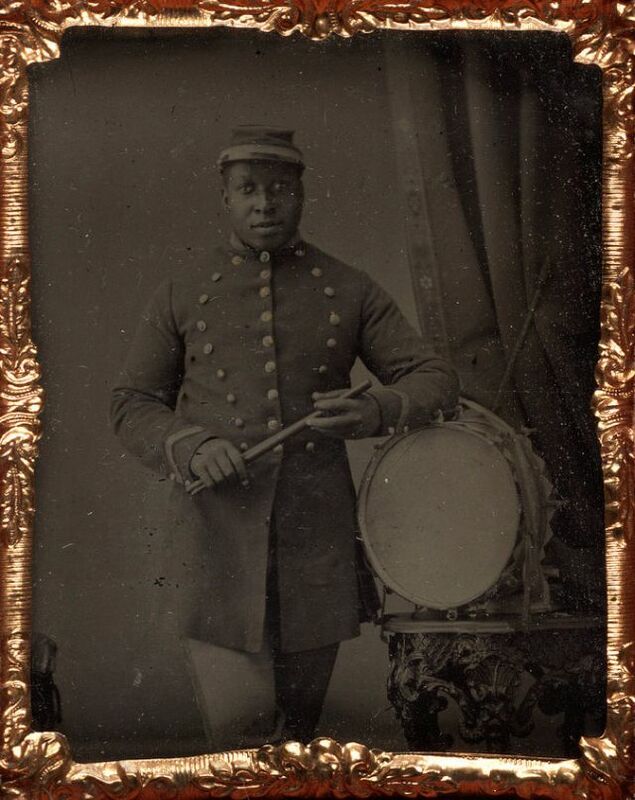 The Collection is one of many housed in the Beinecke Library that documents American history in all its aspects. 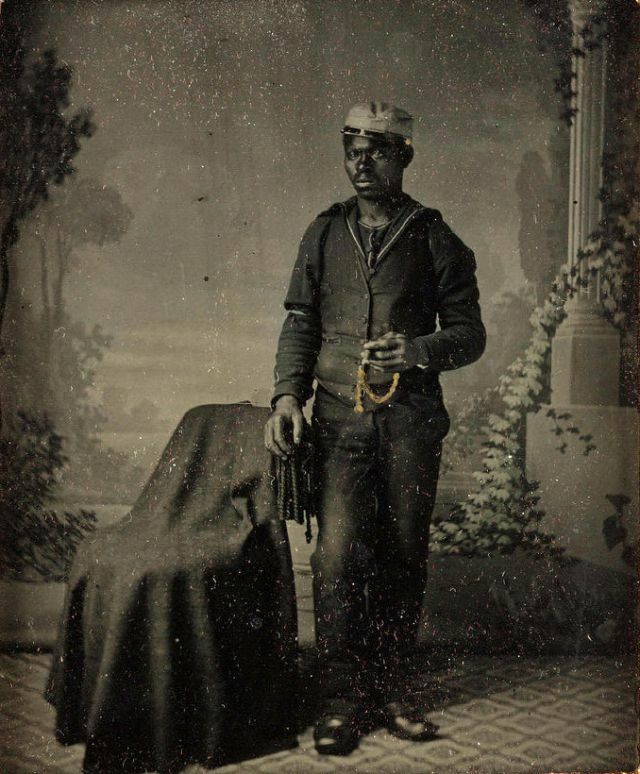 The Randolph Linsly Simpson Collection at the Beinecke Library presents a vivid picture of black life. 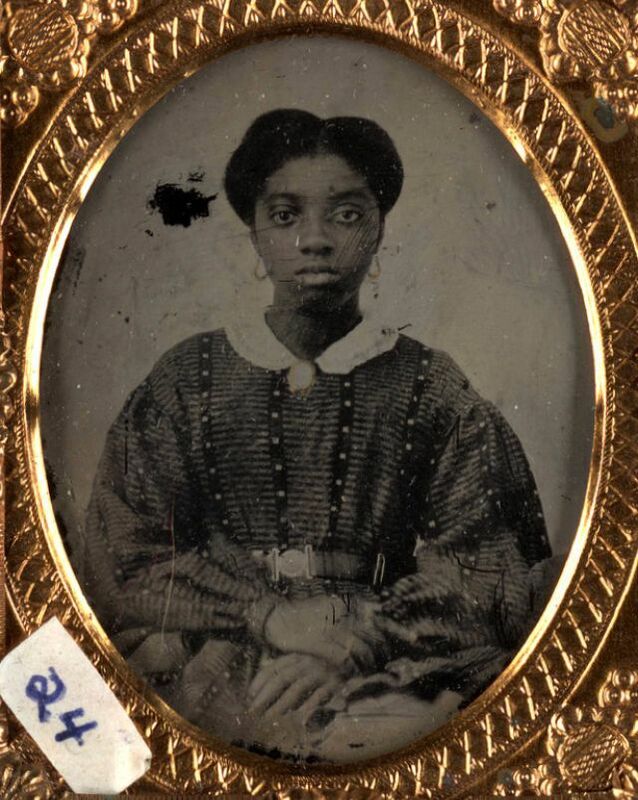 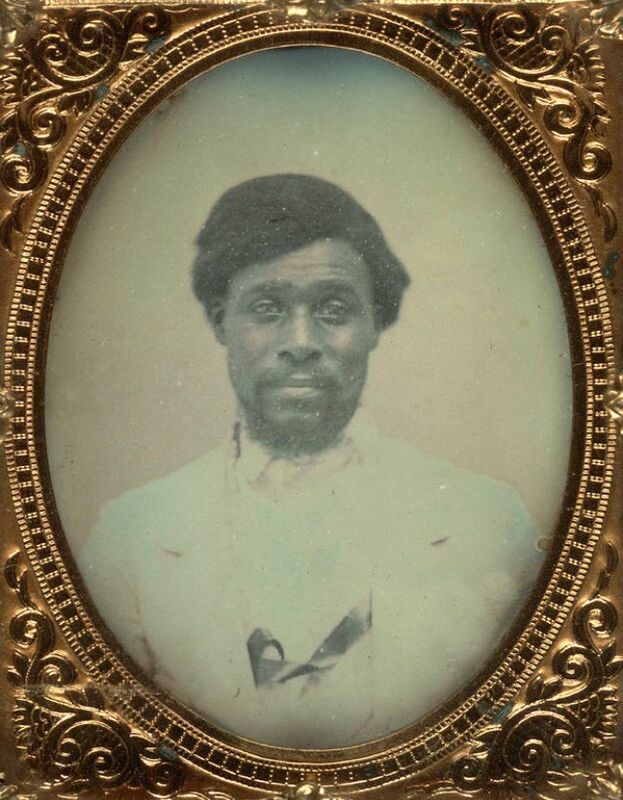 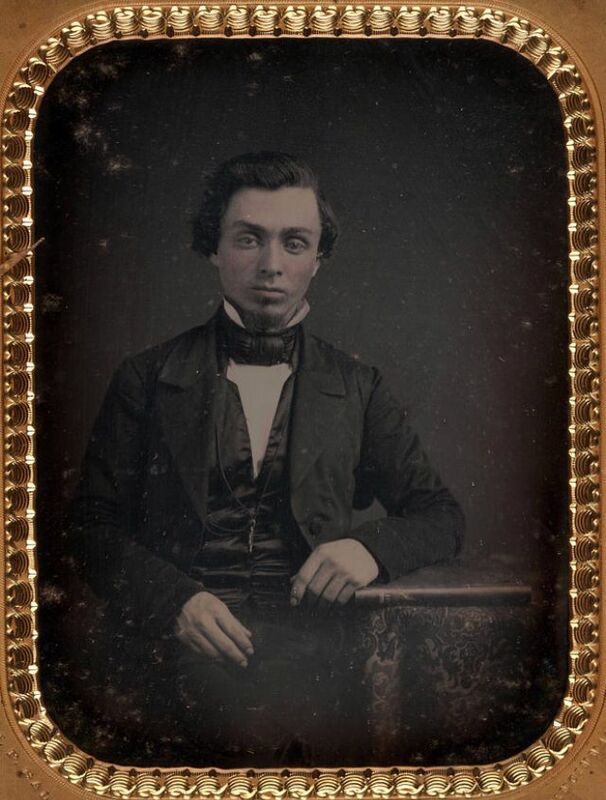 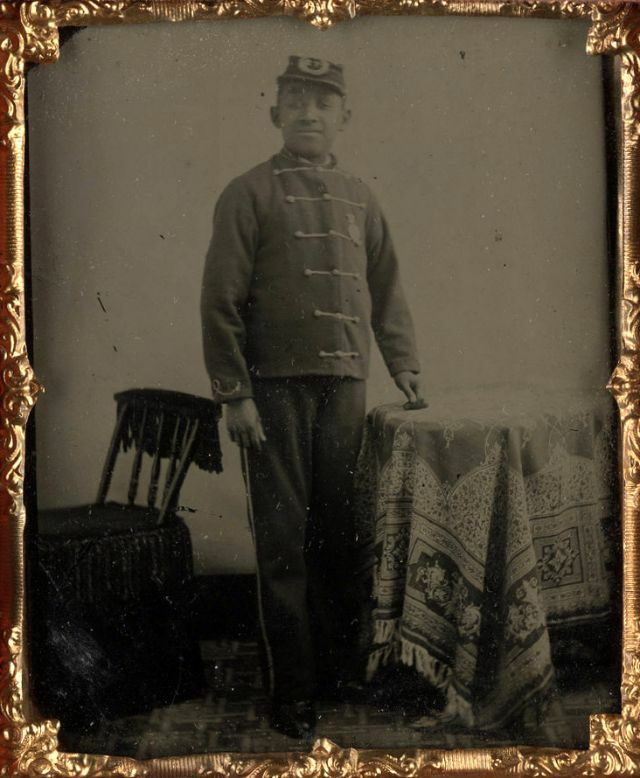 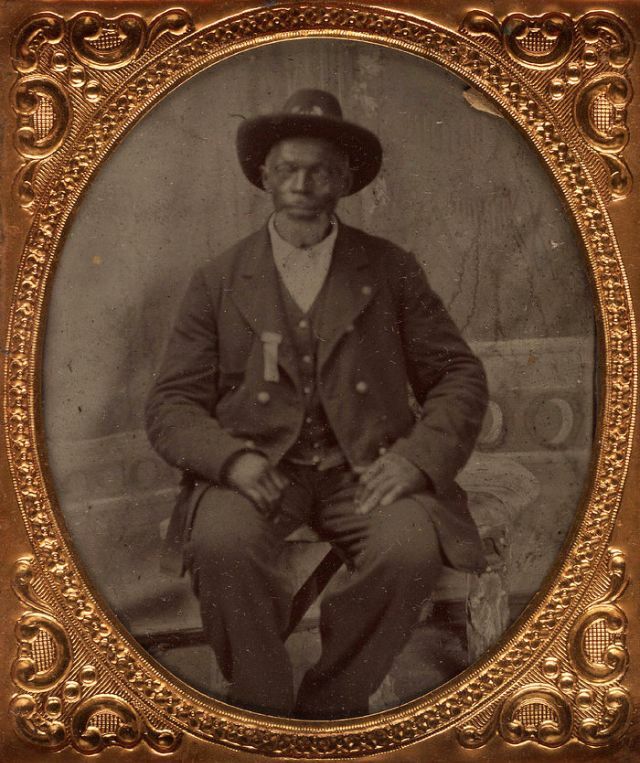 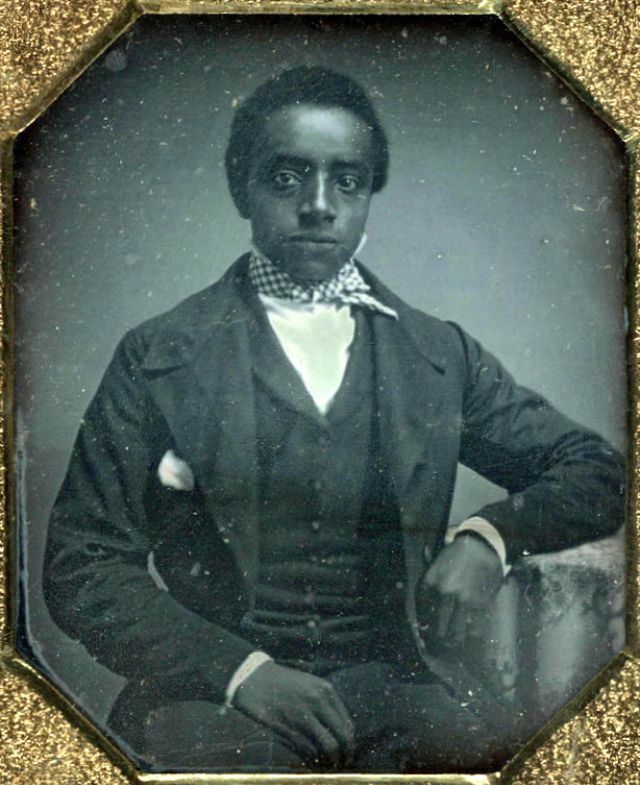 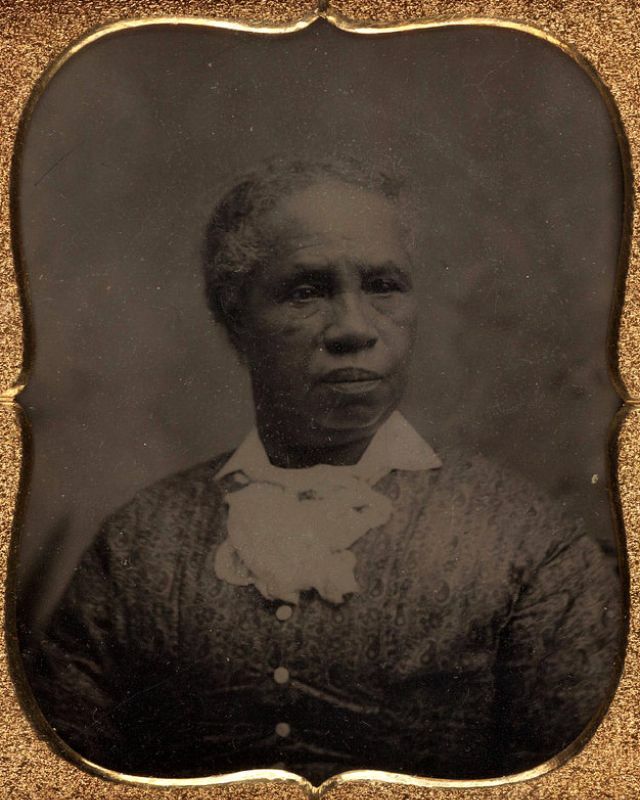 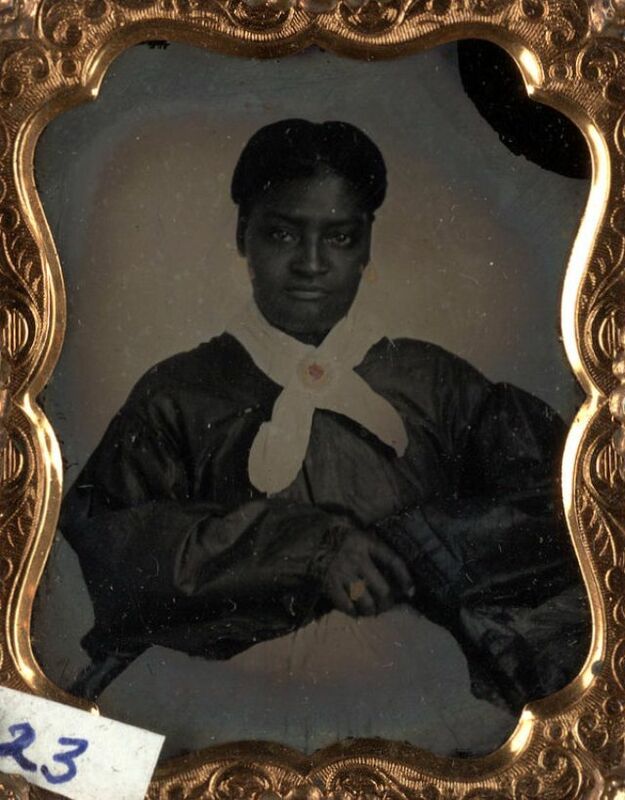 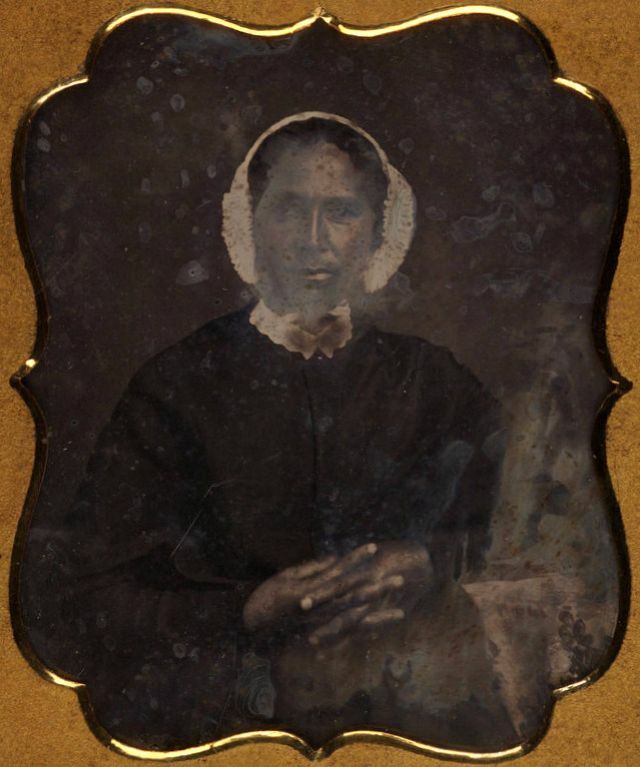 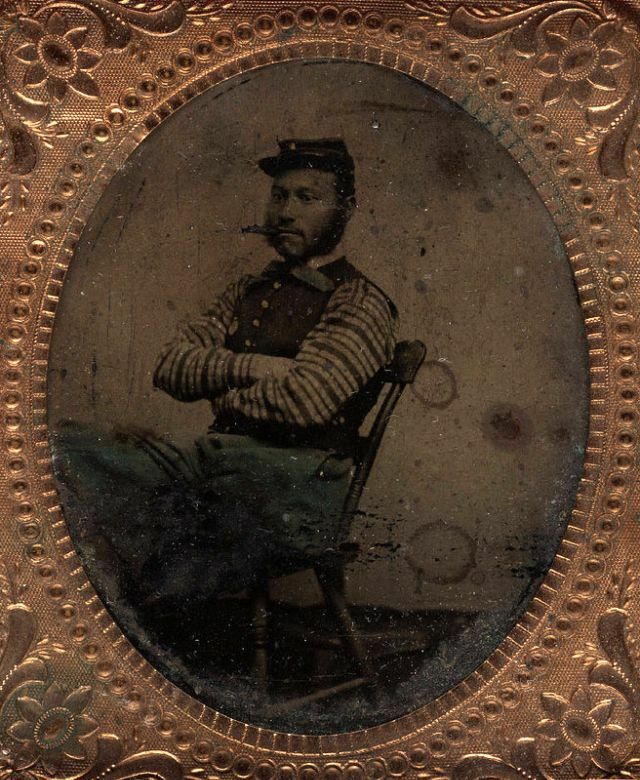 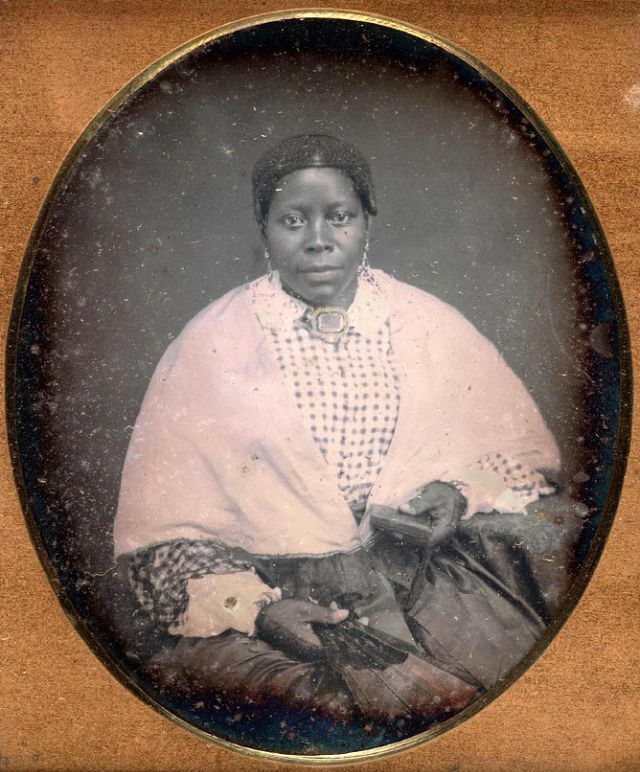 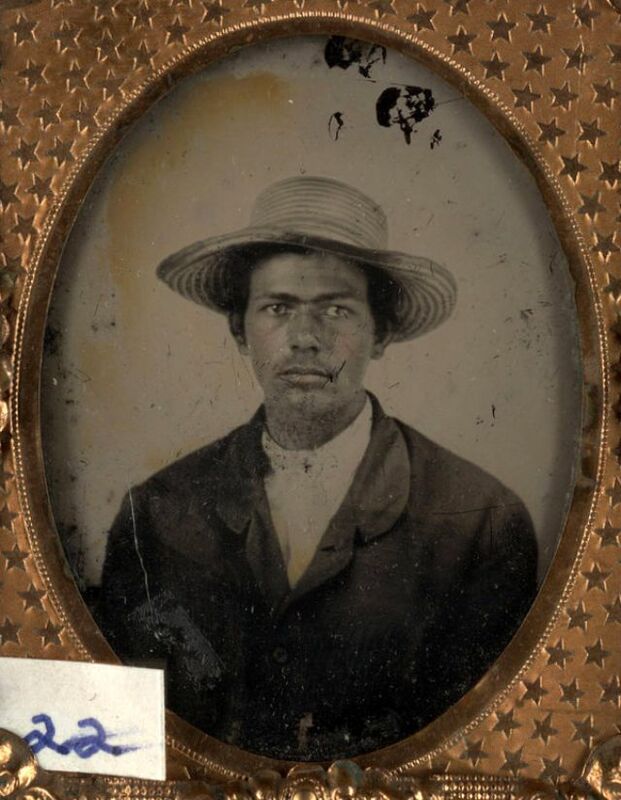 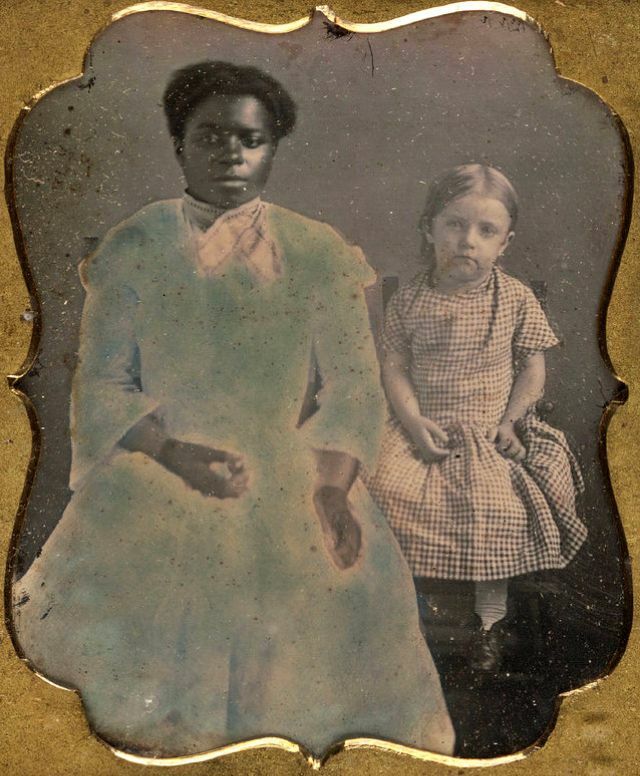 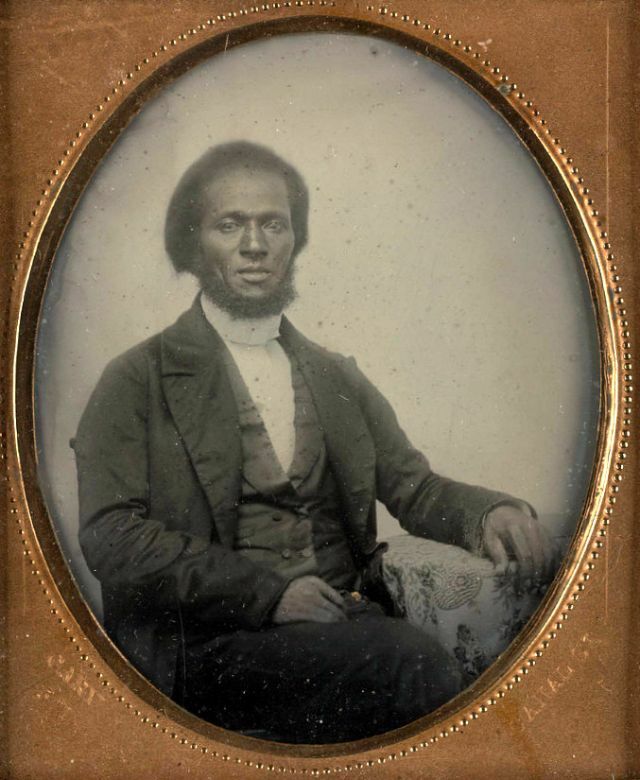 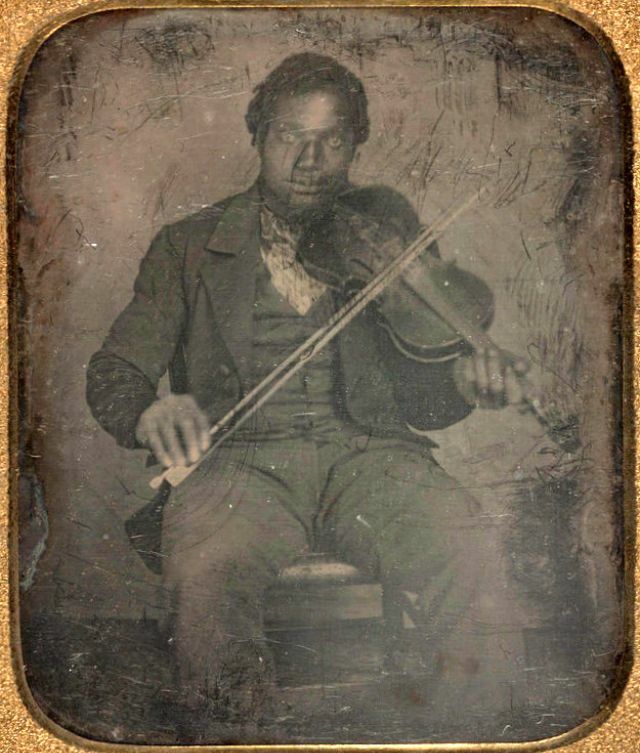 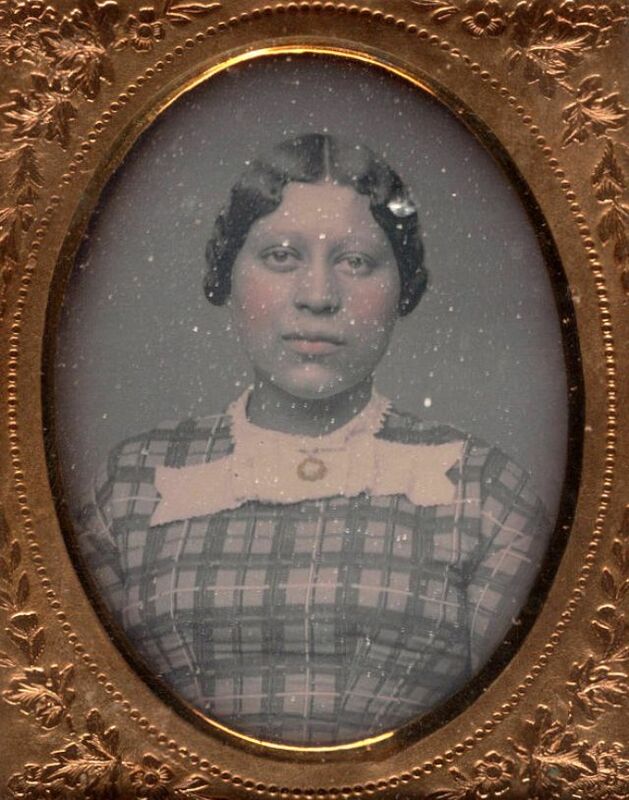 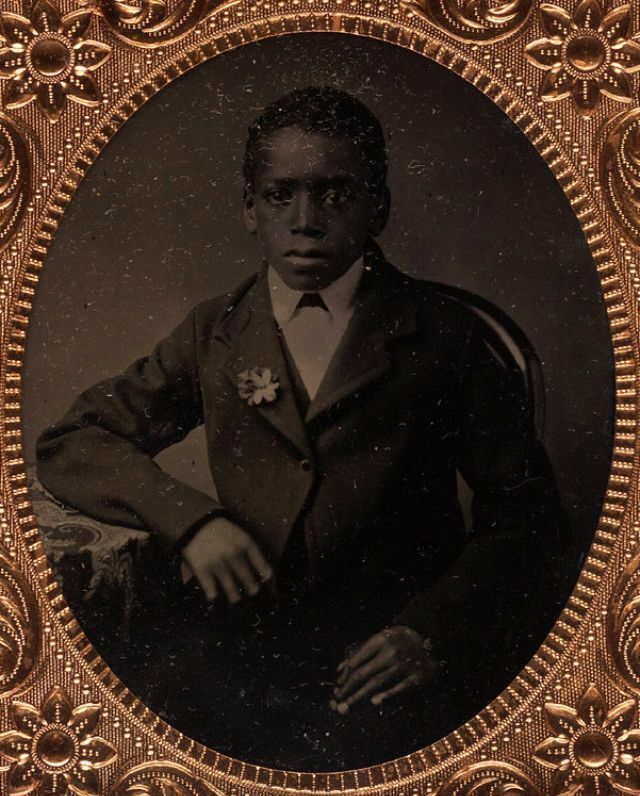 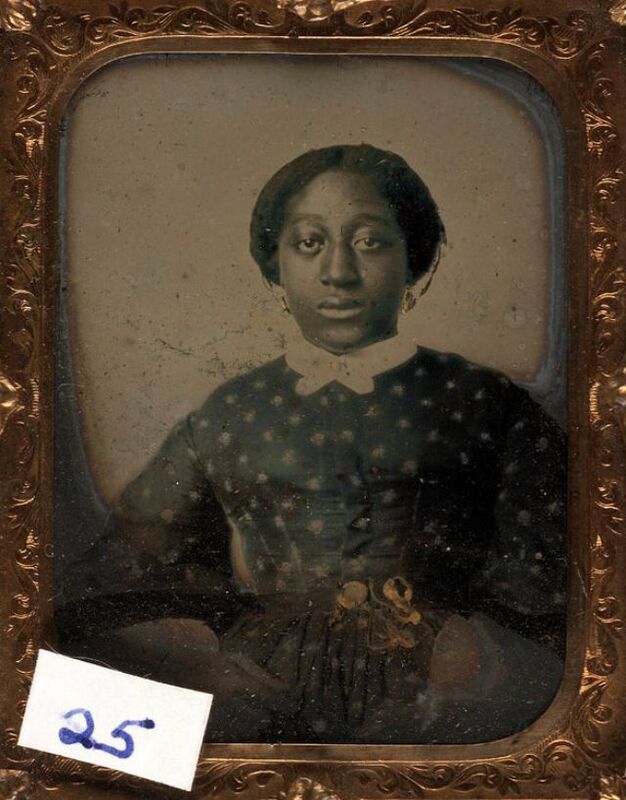 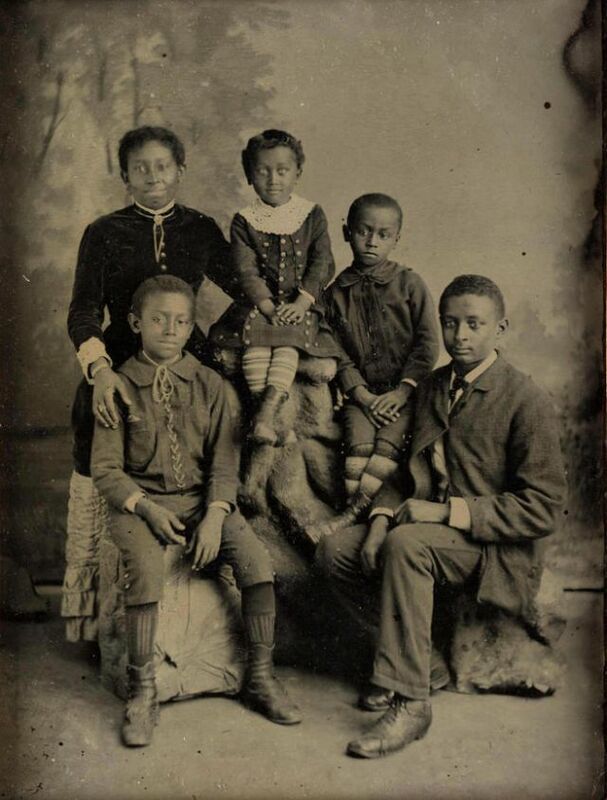 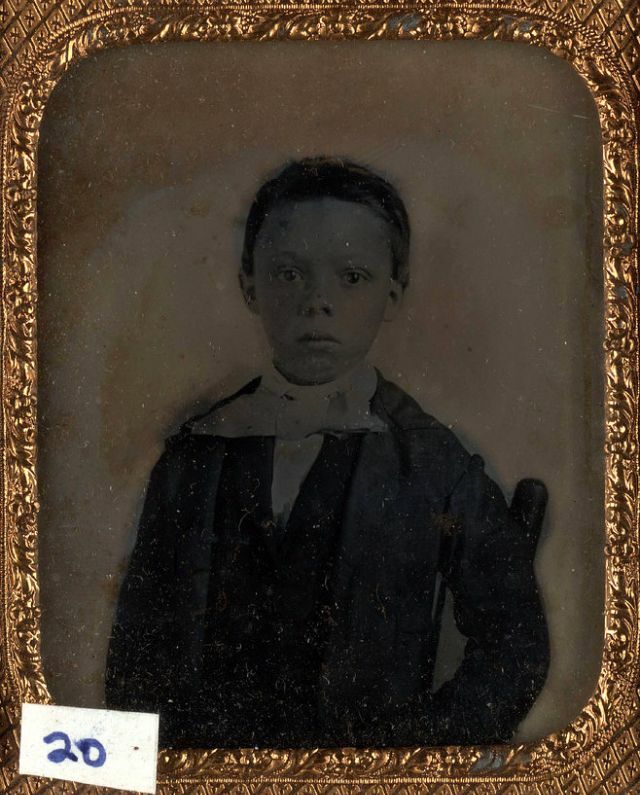 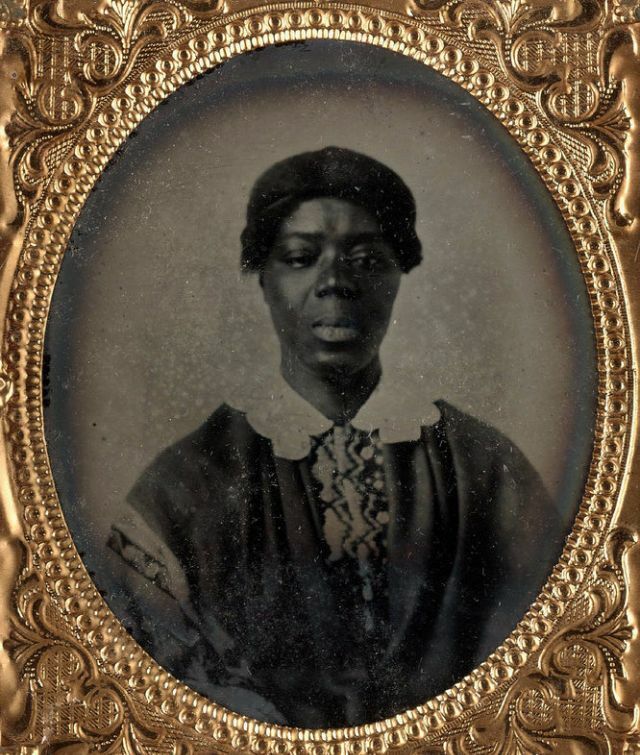 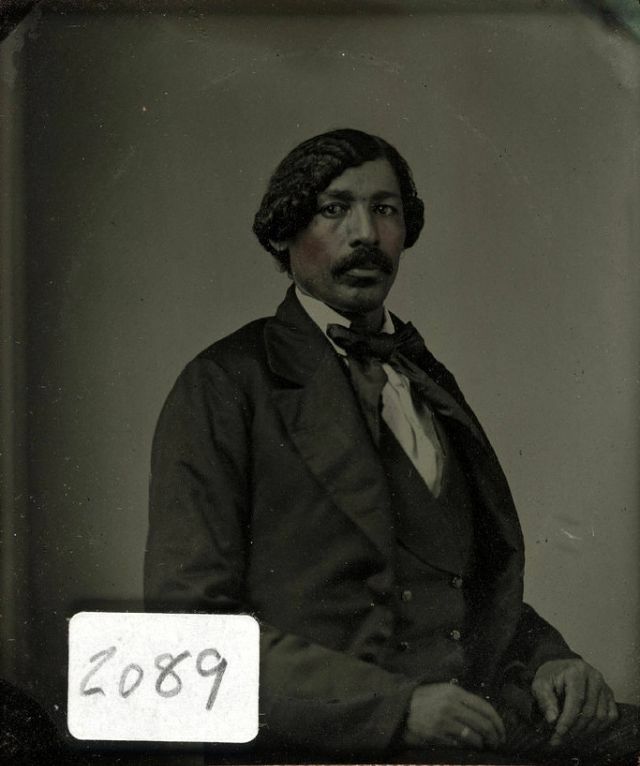 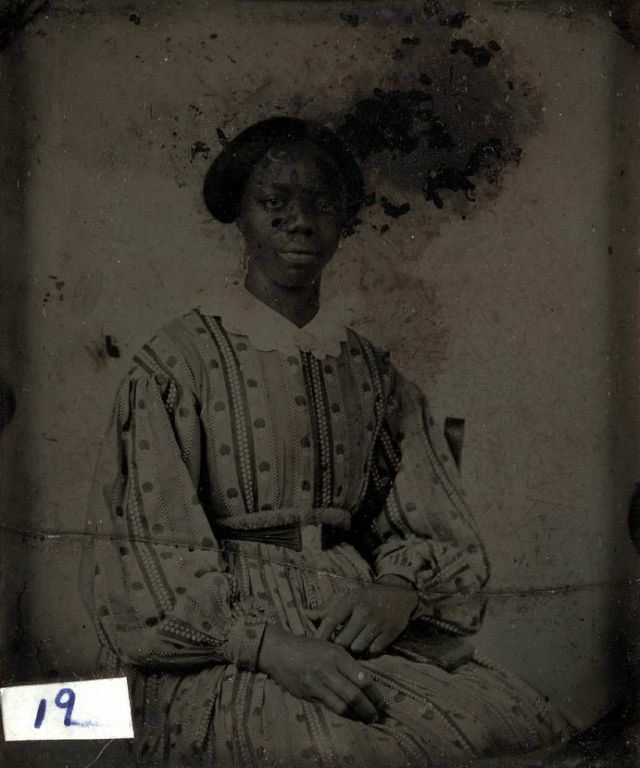 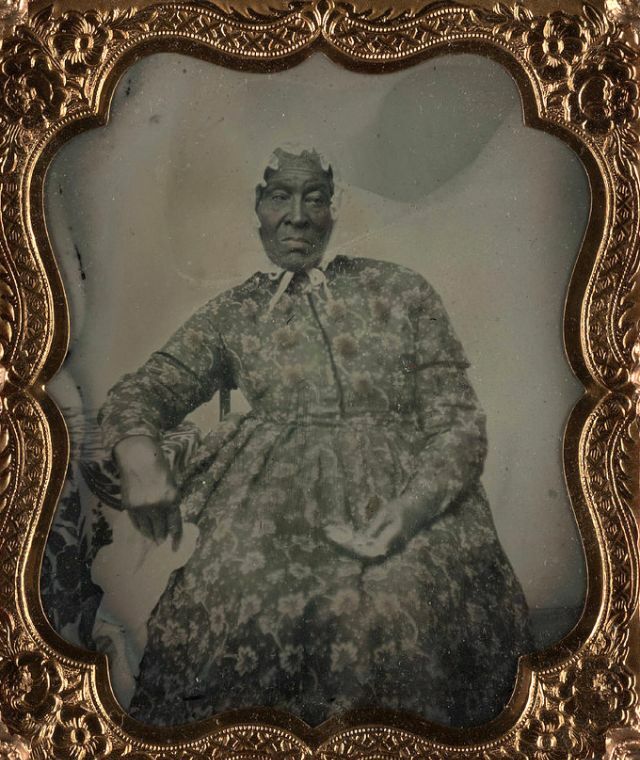 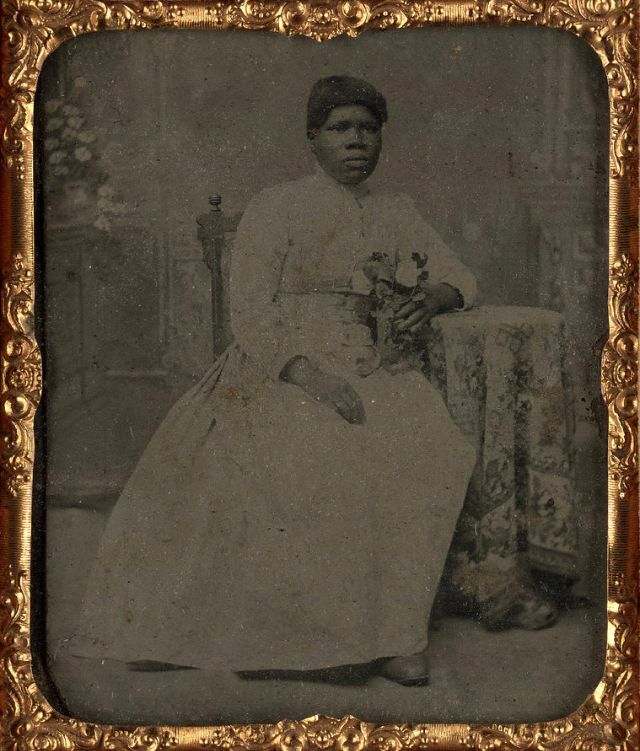 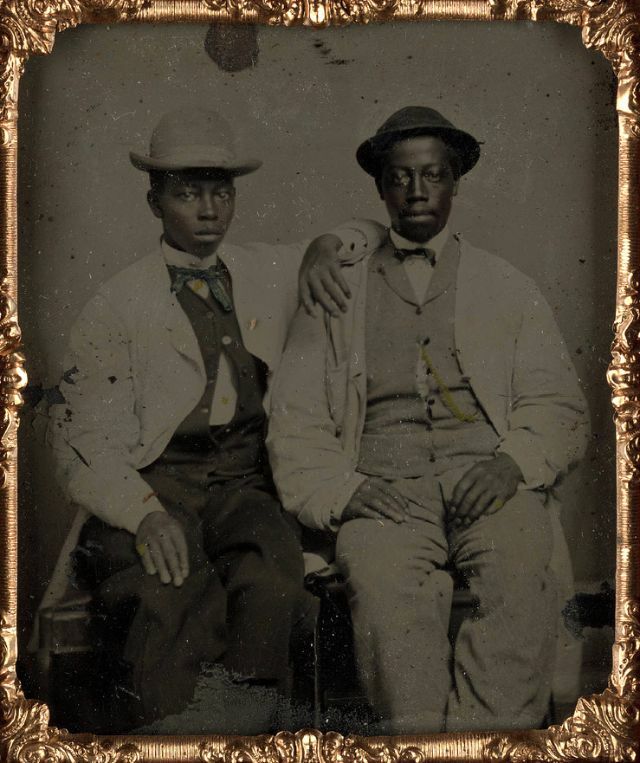 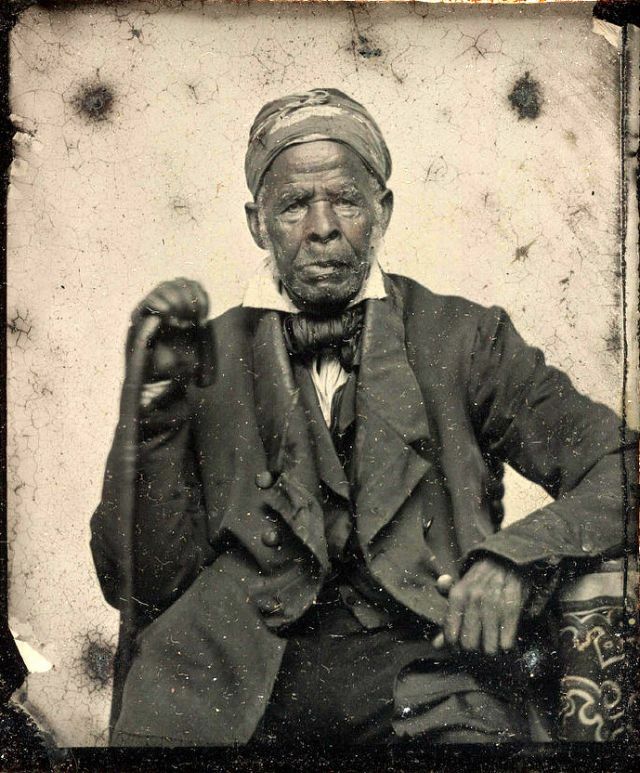 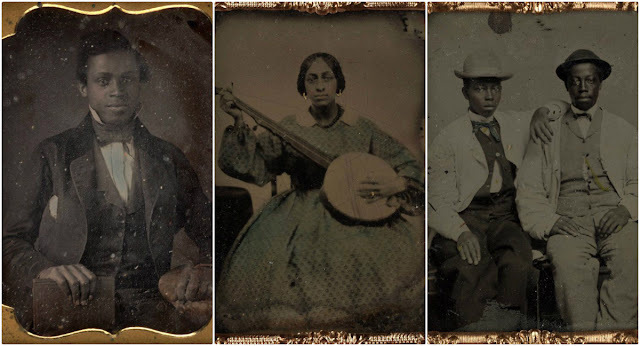 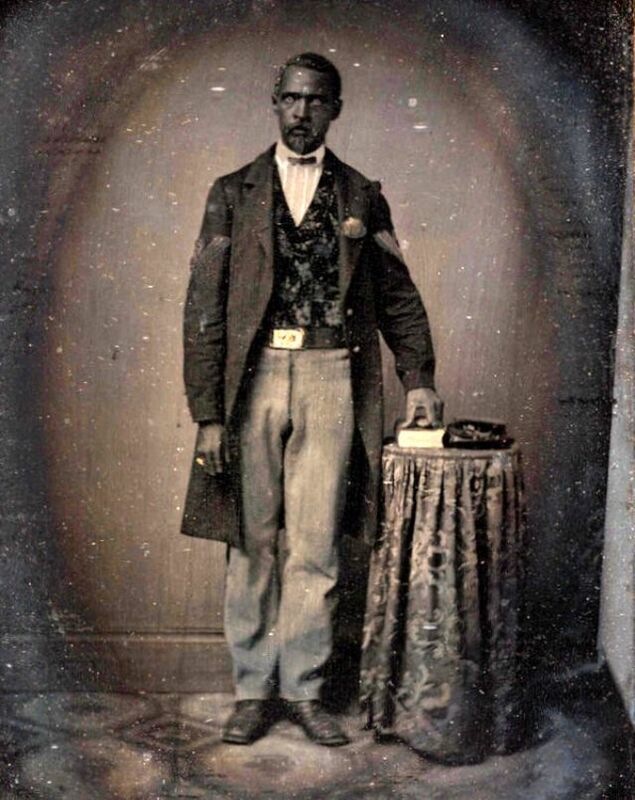 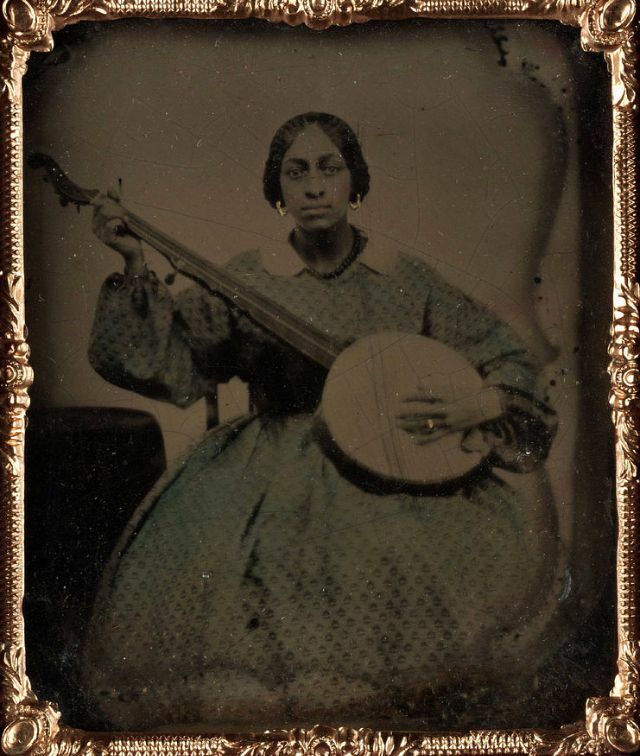 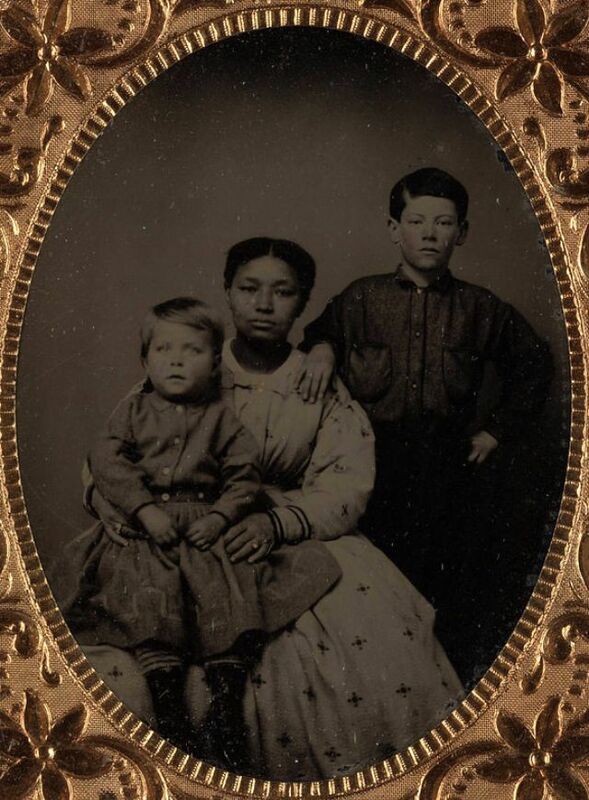 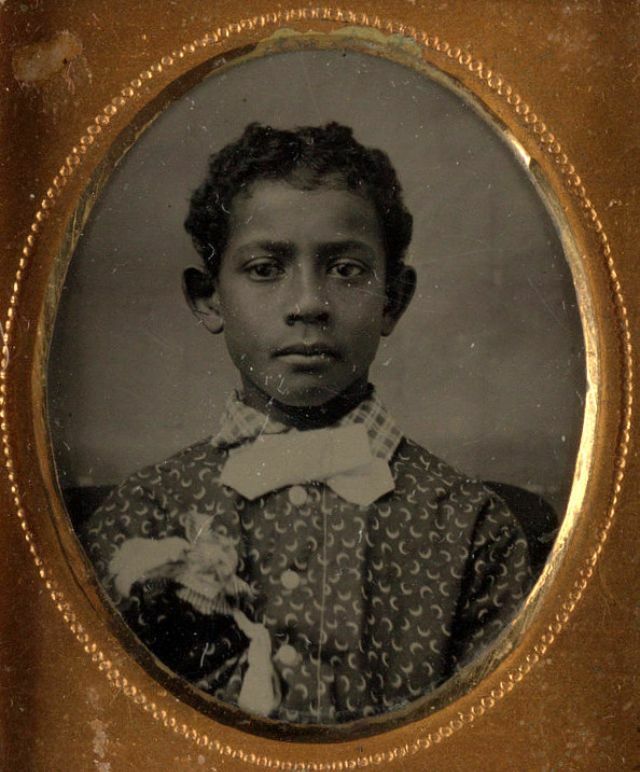 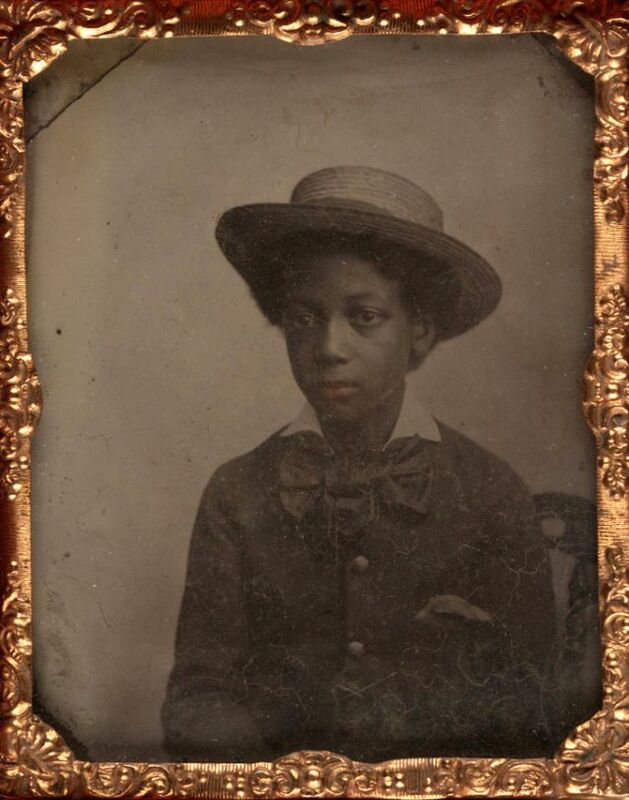 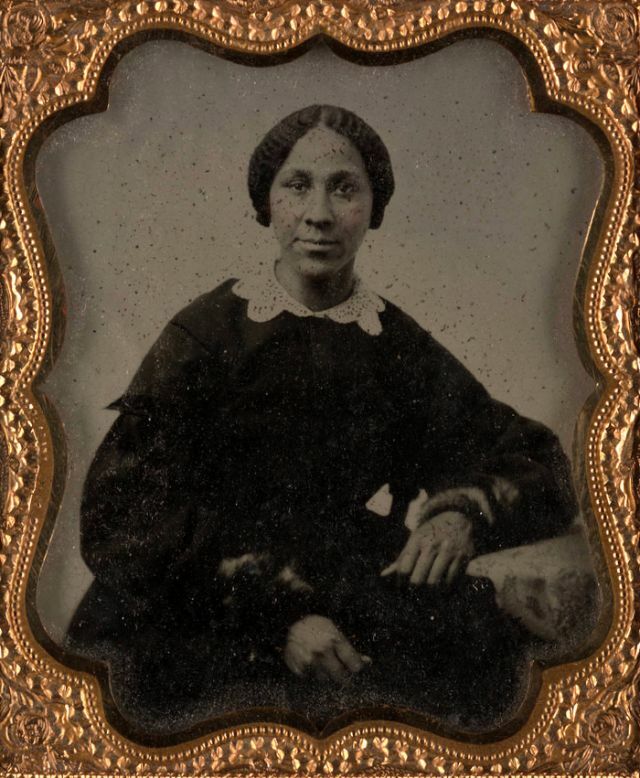 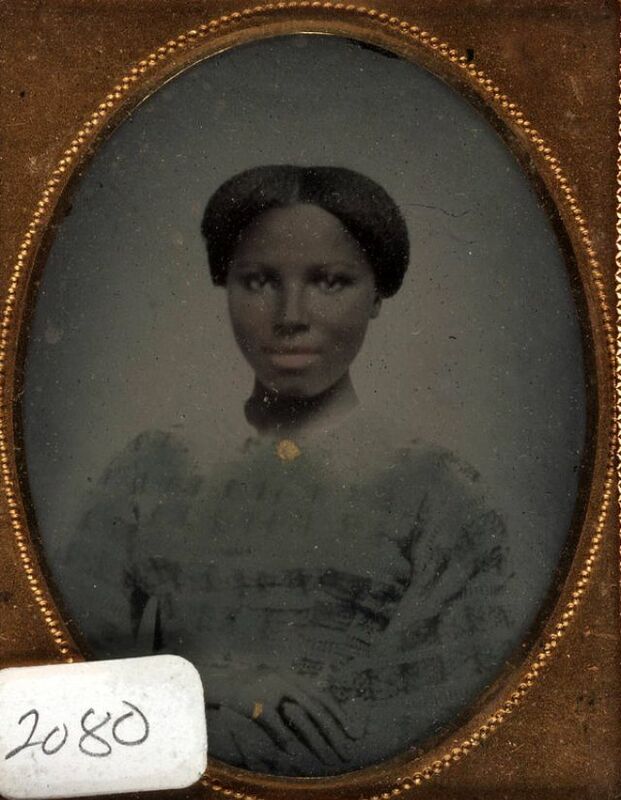 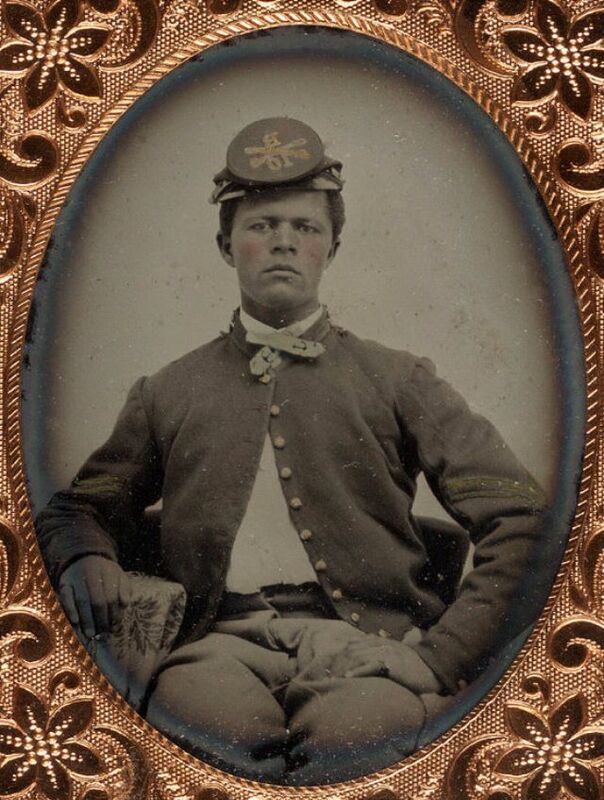 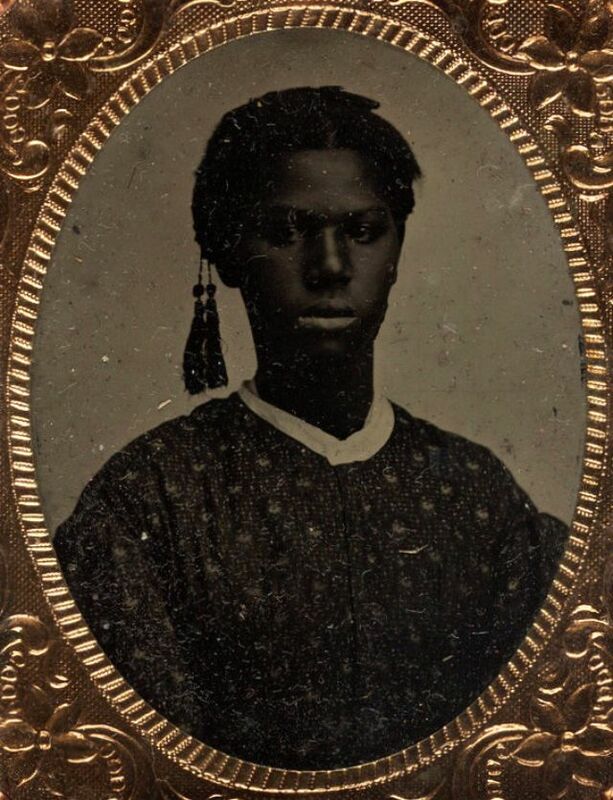 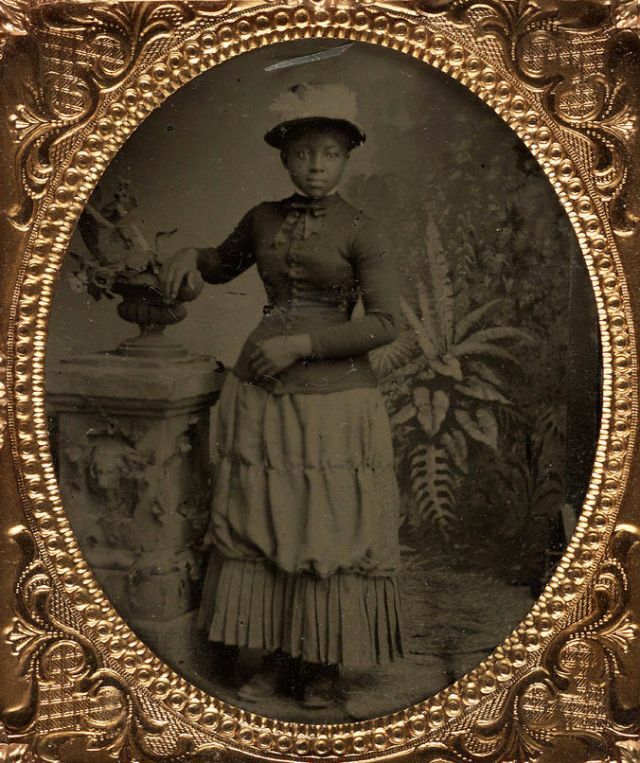 The Collection includes hundreds of daguerreotypes and tintype portraits documenting both known and unknown African-American subjects, also studio portraits of politicians and bankers, cowboys, workmen, families, African-American men in military service, emancipated slave children, and carnival performers.